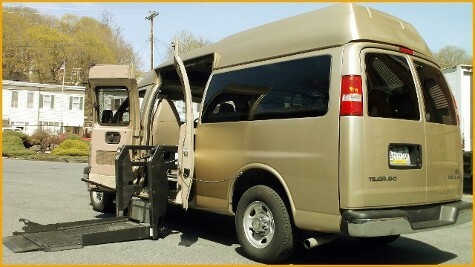 Our exclusive line of handicap accessible vehicles are a fantastic way to transport those who face mobility issues. 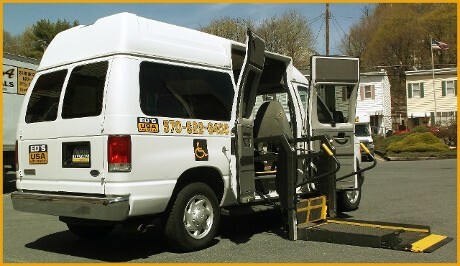 Comfortable, affordable, and only available at the area's ORIGINAL rental facility! Call us today for your free quote.